Today I'm opening up a limited opportunity for a small number of people to invest in Private Label Rights to my monthly Website Marketing Magazine. When I first launched this as a WSO over at the Warrior Forum, spots quickly filled up and I became oversubscribed. It almost crashed my server (I've upgraded now). Over the last 12 months, a few members have dropped off, so I'm opening up the doors again. But I'm only after serious marketers who want to succeed. This is an exciting opportunity for you to brand this 50 page monthly magazine with your own branding and position yourself as editor of your own publication. Here's what you get with this Private Label Rights Opportunity. 4. You become the editor of the magazine, or distribute it "as is" for a profit. 6. You'll get 50 pages of quality content. 8. You will receive an MS Word file that you can edit. You'll also receive the PDF that you can distribute "as is" if you like. 9. You'll receive PSD files for the Magazine Logo so you can customise it to your own look and feel, rename it and add your own branding. 10. You'll receive exclusive training showing you how to best edit & monetize your magazine. 11. You'll also receive training showing you how to publish your magazine as a digital flip magazine or offline print publication. 12. 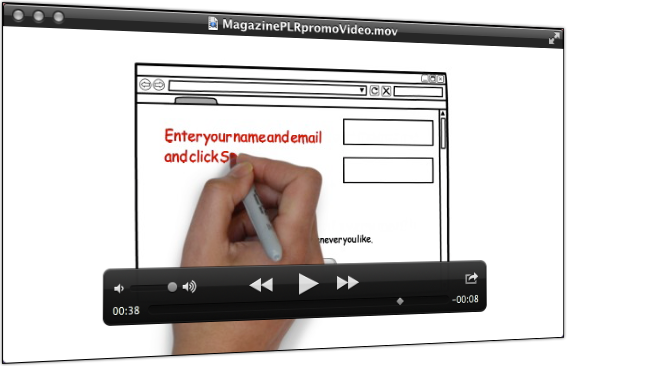 You'll get PLR rights to the videos and PPT files you can use to promote your magazine. 13. You'll receive PLR to all the Back Issue of the magazine that you can brand and distribute as well. 14. You'll have exclusive and priority access to submit your own articles to the magazine. 15. You'll receive a custom Squeeze Page and Video you can use to give the magazine away or sell for your cover price..
16. 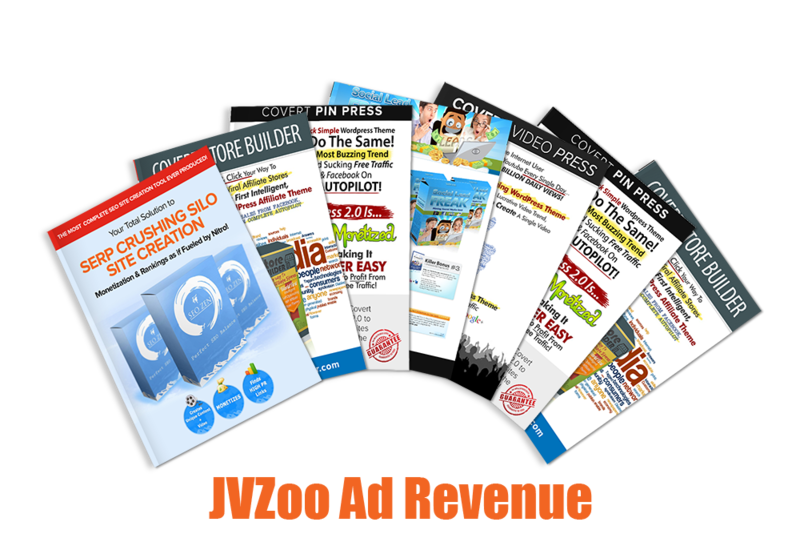 You'll receive an Ebook Package you can sell for between $27 and $47 as an upsell in your funnel. This comes complete with sales page, graphics and special report. This Is a Complete NO-Brainer! 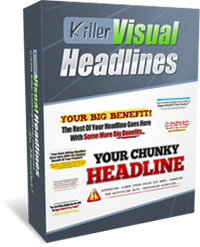 Instead, just use this NEXT LEVEL magazine template and maximize leads, sales and profits every month. If you do any sort of marketing online or you have a website of your own, you know that one of the biggest things that always comes up when ever you have a new project are website graphics.And graphics fees can add up, whether you hire a designer or buy pre-made graphics and templates… $5 here for a web button, $10 there for a web banner, ect..
Professional banner design can cost anywhere from $20 to $100+ PER banner. And in most cases that includes just ONE banner in ONE size – if you want your banner in more than one size you’d have to pay extra. 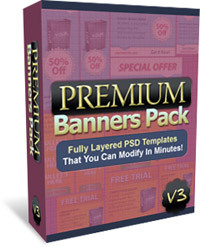 When you have more than one product, and you need multiple banners for each product, these costs can add up really fast.So that’s when a lot people turn to DIY solutions like banner templates… but the problem with things like templates is that most of them are just not good quality, and it can take some digging around to find a quality template that’s actually worth using. Also, most of these templates come in just a few sizes.With all that in mind, I decided to put together a brand new package that takes care of all these problems. Premium Banners v3. 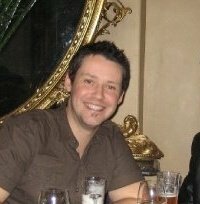 EVERY Month By Publishing My Own Website Marketing Magazine! Grab this opportunity while it is still available and start publishing your own monthly Website Marketing Magazine for profits. 6. You’ll get 50 pages of quality content. Q: Can I edit the magazine and add my own articles? Yes! You can edit the magazine in any way you desire. You can change the look and feel, rename it, add your own logo, sell your own ad space or anything else you desire. Q: Can I rename the magazine? Yes! You can call the magazine whatever you like. You can add your own logo, add your name as editor, change the colour scheme and look and feel to your requirements. 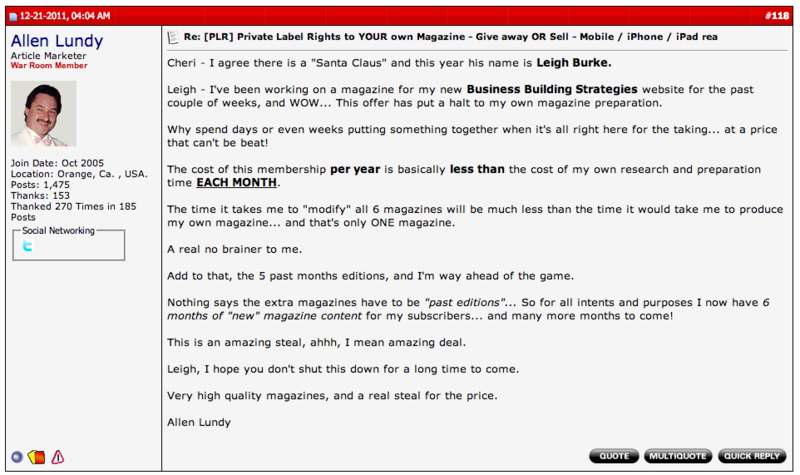 Q: How can I make money with the magazine? 1. You can add your own affiliate links to the Clickbank ads throughout the magazine. 10. We have an affiliate program. 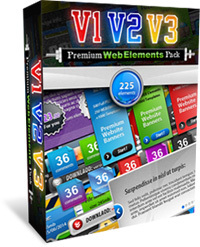 See http://magazineplr.com/go/affiliates.ag.php. Q: What’s included with the PLR rights for this package? 6. 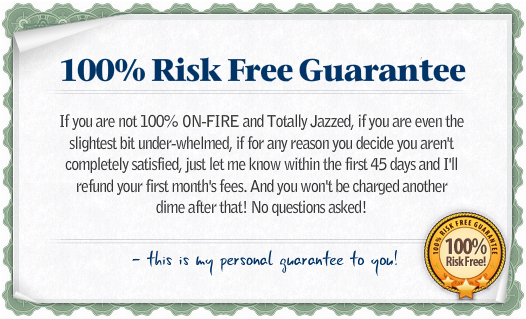 You’ll get 50 pages of quality content every month. 8. You will receive an MS Word file that you can edit every month. You’ll also receive the PDF that you can distribute “as is” if you like. Q: How often does a new magazine come out? We produce a new magazine every month. You’ll get 50 pages of fresh, new content each and every month in a professionally designed magazine layout that you can edit and publish under your own branding. Q: How do I edit my PLR magazine? The magazine is produced in Microsoft Word so you don’t need to buy any expensive design programs. The videos and training in the Members Area show you exactly how to edit and monetize your magazine. Not Ready to Become a Subscriber Yet? Sign Up and Become a Magazine PLR Free Member Now and Get Your First Sample Magazine for Free.